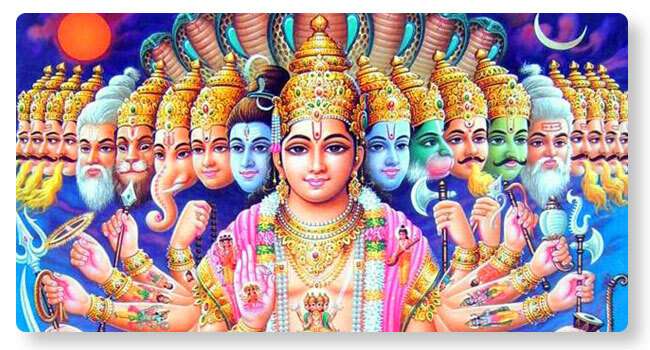 When Lord Brahma decided to perform a Yajjna favoring all the lives in the universe, Lord Narayana offered to be the Yajjna himself. Hence performing Tulasi Archana on Vishnu pada reciting Vishnu Sahasra Nama in the Teertha Kshetra is said to amplify the results. This can remove blemishes like Pitru dosha, fertility problems and help achieve health, peace, solace and good positions in life.